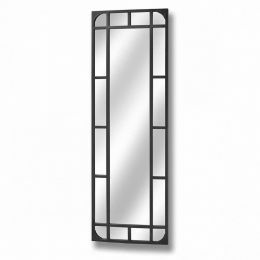 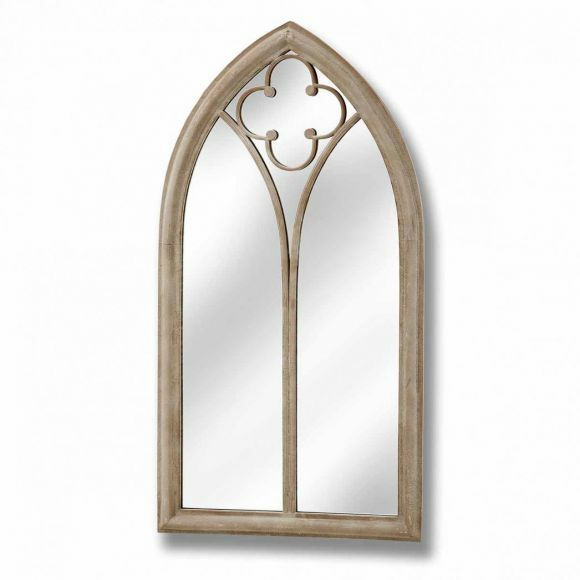 Gothic iron garden mirror - All you need for your home and garden. 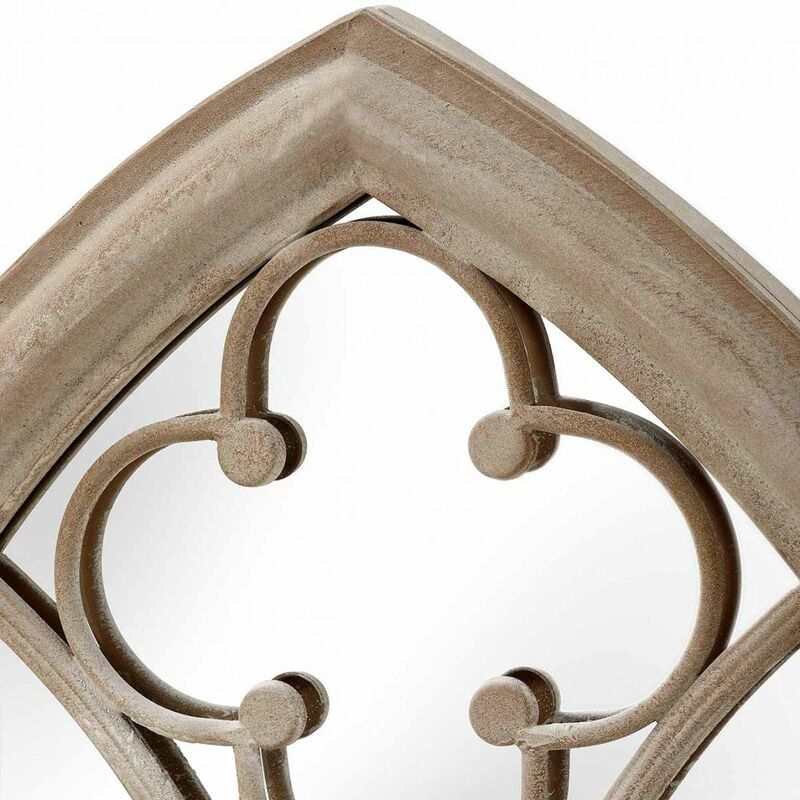 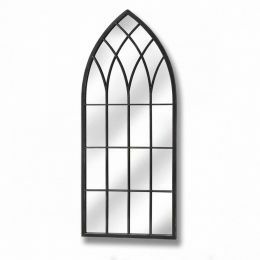 Add a gothic style to your garden with stylish wall mirror mimics a medieval gothic window. 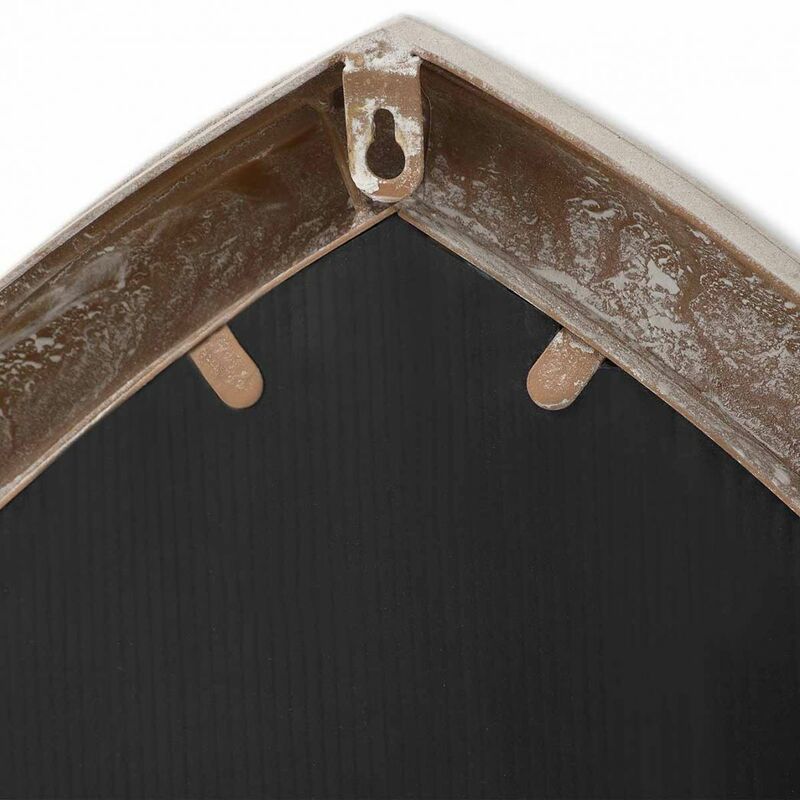 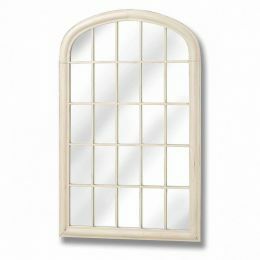 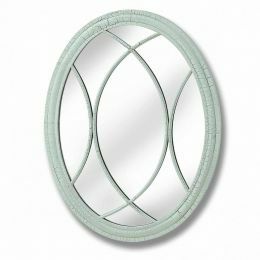 This Light Brown mirror has attractive arched detail and is made specifically for the garden, with a weather proof frame.